I have a question for successful writers on Upwork. 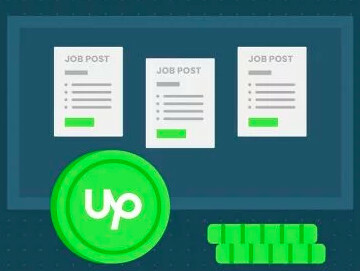 Do you set yourself a daily goal for how many jobs to apply to on Upwork? If so, what do you think is reasonable, 5, 10, 20? I have an income goal of 4,000 USD per month. Please let me know your thoughts. Thank you. I am not a writer but a translator. I have defined a weekly goal for me, which I then use to calculate my rates. 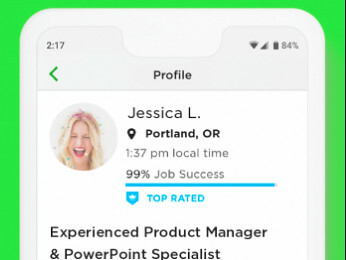 I have no daily goal for how many jobs I apply because I only apply when something really jumps at me and I also have a lot of clients outside UW. You have to establish yourself first which includes a high JSS. Once you are top-rated you can work on regular clients and regular income. I am primarily a management consultant, but I also do some ghost-writing. My daily quota is 100% of the jobs that appear interesting, with clients who appear to live on earth instead of in the asteroid belt, and who don't ask for a Nobel Prize Winner for three cents a day. That means that in an average month I submit perhaps two responses. I haven't been bidding on jobs lately, but when I did, I bid on 5-10 per MONTH. 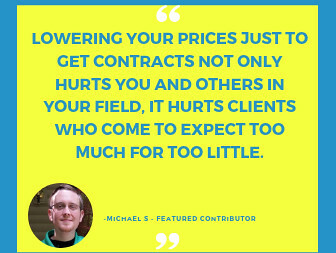 The same is true for many other successful Upwork writers I know. If you bid on as many jobs as you say here, you'll likely be suspended within your first month.